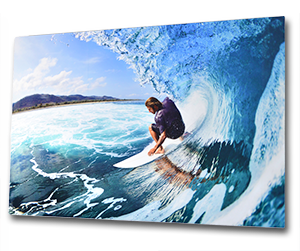 Superior-quality canvas and metal prints. 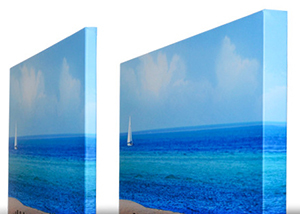 as well as Unstretched Canvas Prints suited for any project. Reliable, helpful — and friendly! Team APC will make sure your experience with us a great one. Just let us know how we can help you.